The Tidepool Uploader is a stand-alone app for your Mac or Windows PC. This app will automatically manage the installation and updates of the driver files necessary to communicate with your diabetes devices. In order to use the Tidepool Uploader, you will need a Tidepool account. If you do not have a Tidepool account, you can create one for free at https://tidepool.org/signup. Go to tidepool.org/uploader to download the latest version of the Tidepool Uploader. 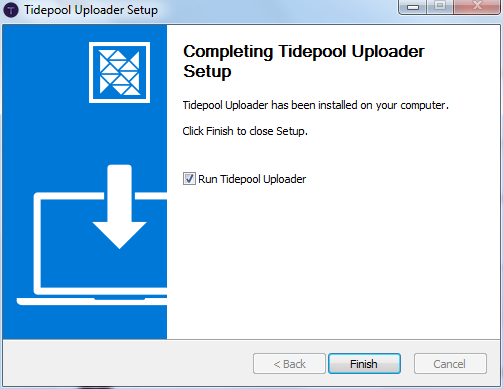 Download the version of the Tidepool Uploader that is compatible with your computer’s operating system (Mac or Windows) and follow the installation instructions. 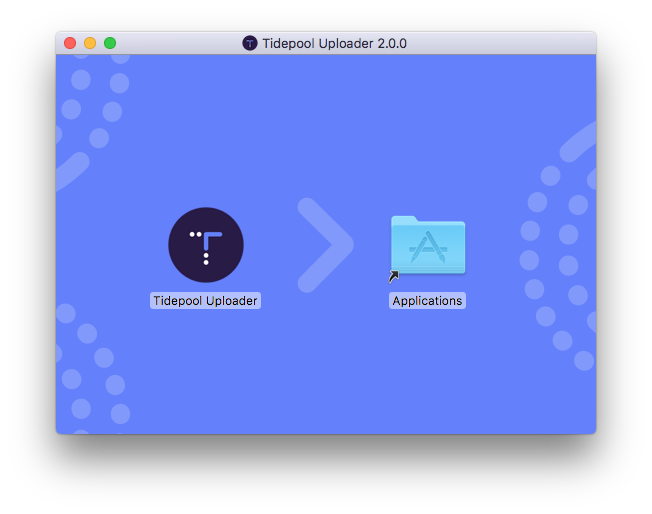 On Mac, you will need to drag the Tidepool Uploader application to your Application folder to complete the installation process. The Tidepool Uploader will check for new updates once a day and every time you launch the Tidepool Uploader.